Hard to believe it’s April already. Life doesn’t appear to be slowing down for any of the True Classics crew anytime soon, but we will do our best to continue updating the site on a semi-regular basis until things calm down. In the meantime, here’s a few things to look forward to this month and beyond. A number of classic film bloggers are hosting blogathons in the upcoming weeks–here’s a sampling of the events on tap. First up: we are signed up to participate in R.D. 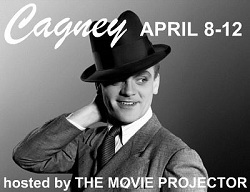 Finch’s Cagney-thon next week, in honor of versatile performer James Cagney. I will contribute a piece on the film The Bride Came C.O.D., a romantic comedy costarring Bette Davis. Check out R.D.’s dedicated page to the blogathon over on The Movie Projector. 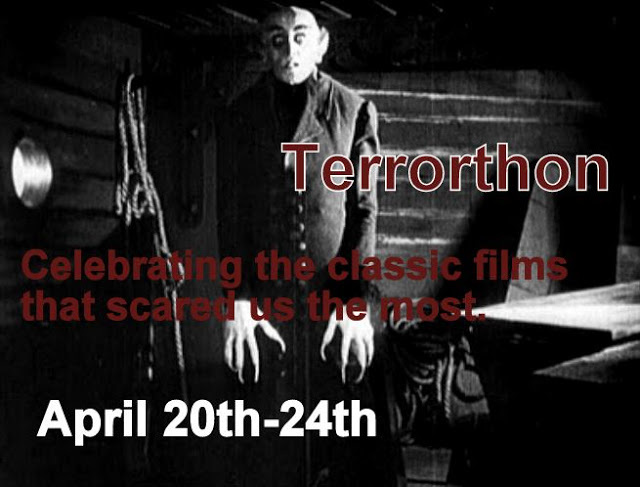 Later this month, Page from My Love of Old Hollywood and Rich of Wide Screen World are determined to scare the pee outta the blogosphere with their “Terror-thon,” focusing on some of the most frightening films of all time. For more details on how to participate in the scare-fest, check out Page’s announcement on her site. In May, Dorian from Tales of the Easily Distracted and R.A. Kerr of Silver Screenings are paying tribute to one of the most fascinating (and sometimes underrated) actresses from the Golden Age, the lovely Mary Astor. I signed up to contribute a piece on Other Men’s Women (though now that I look, I do not see that listed on either blogger’s page as of yet, for whatever reason). If you are interested in participating, check out Dorian’s page devoted to the blogathon. To wrap up the month, our pal Jessica from Comet Over Hollywood is hosting a shindig celebrating child stars from May 24th through the 26th. For more details on this just-announced event, check out the Comet and sign up to write about your favorite kiddie icon. Next month brings about another installment of our “Movie Memories in May” series. Last year, we featured a number of interesting “first film” experiences from friends, relatives, bloggers, and other acquaintances around the world, and we will continue the tradition this year with even more stories of early movie magic, including a few from some of our favorite classic film folks. This is quickly becoming my favorite time of the year around these parts, and I hope you’ll all enjoy the newest batch of cinematic remembrances we will have to offer. 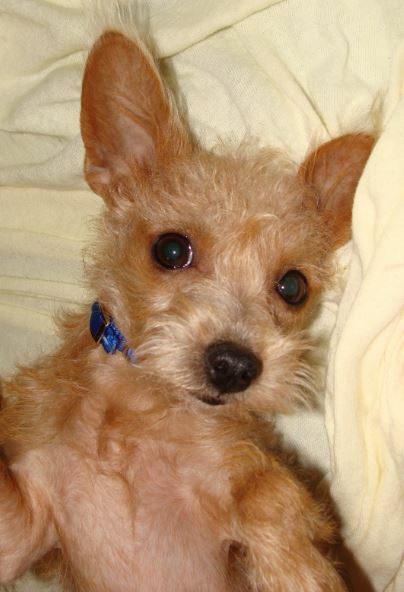 Last but not least, I’d like to present to all of you the newest addition to my household: Bette Davis. She is very much the diva, as you can likely tell, and quite lives up to her name. We hope you’ll stick around for what will (fingers crossed!) be a much more productive month on the site! ← A truly classic new production. I hope to participate in movie memories this year, I don’t believe I did last year. Ah, Brandie, Blogathons, Blogathons, everywhere! I could have sworn we’d long since added your Mary Astor Blogathon vital stats about True Classics — please accept our sincere apologies for the delay in including OTHER MEN’S WOMEN on our Mary Astor Blogathon spreadsheet! By tonight, we’ll have your Blogathon info on our page. Thanks for your patience and for joining our Blogathon fun! Brandie, we have added you to the list. Sorry about that! You were one of the first to sign up and we have corrected that oversight.